Malden residents willing to go green for green. Malden residents not only want more open space but a city survey indicates they are willing to open their wallets to help. 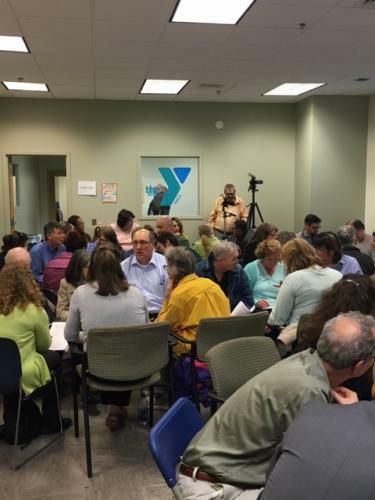 The Open Land and Recreation Survey was presented by the Metropolitan Area Planning Council (MAPC) and Malden officials in a May 3 public forum at the Malden YMCA. The survey is another step in a process that began in January. That’s when Mayor Gary Christenson announced the creation of an 11-member committee to assist the MAPC in updating the city’s Open Space and Recreation Plan (OSRP). The plan was last updated in 2009 and covered the period of 2009-2016. The committee was tasked with determining the City’s park and recreational assets and gathering feedback to help guide the City in its future actions regarding open space and recreation planning. From January to Mid-April, an Open Space and Recreation Plan survey was posted on the city’s website and promoted through social media, local community groups, youth sports, and word of mouth. Additionally, two public forums were held for comments, one in March and one in May. May 3 public forum. Photo by Paul Hammersley. 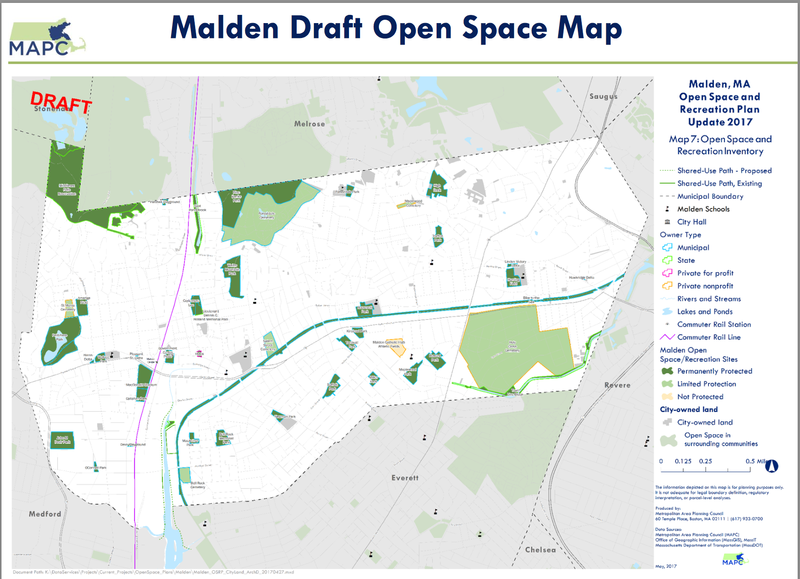 The survey, released at the May 3 public forum, showed a large majority of Malden residents said they supported municipal investments in open space. The survey asked residents what they were willing to pay to improve existing and purchase additional open space. More than 68% said they were willing to pay up to an extra $99 annually in taxes to support open space and recreation areas. Another 21.62% would pay $100-$250 more annually in taxes; and 10.21% would pay $101-$250 more. Another question asked Malden residents whether they were satisfied with Malden’s recreational opportunities. The respondents were asked to rate their satisfaction from 1 (lowest) to 10 (highest). The median answer was a “2” out of “10” for six different survey options identifying either quality or quantity of existing recreation areas. About 491 residents filled out this survey; a better result than in 2009 when a mere 49 residents completed a survey about the green space and recreation. 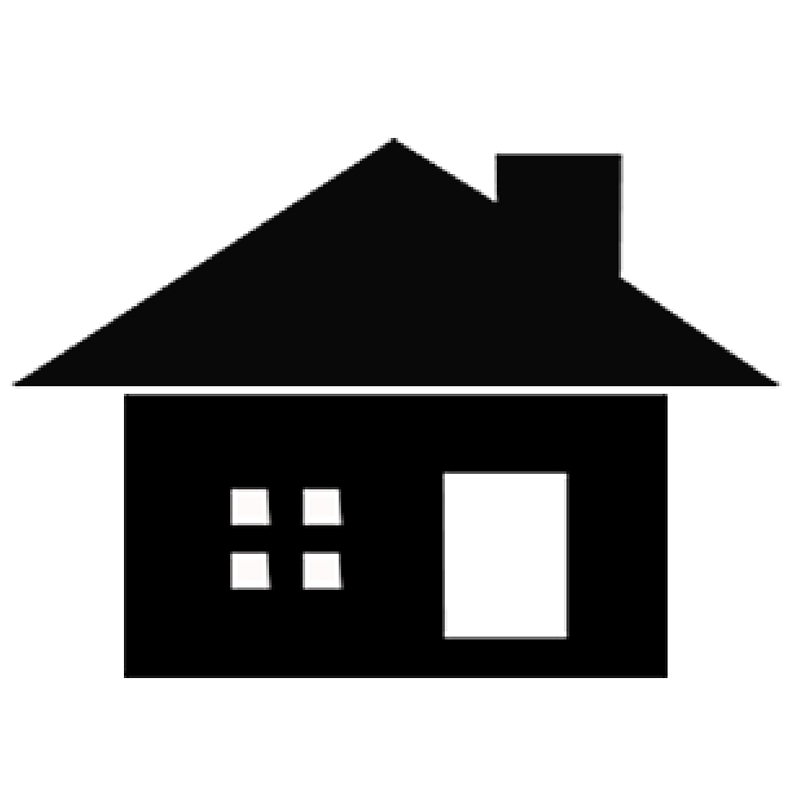 However, Malden has a potential pool of 45,200 residents over the age of 18. About 60 people attended the May 3 forum in which MAPC presented a slide presentation of of the survey. 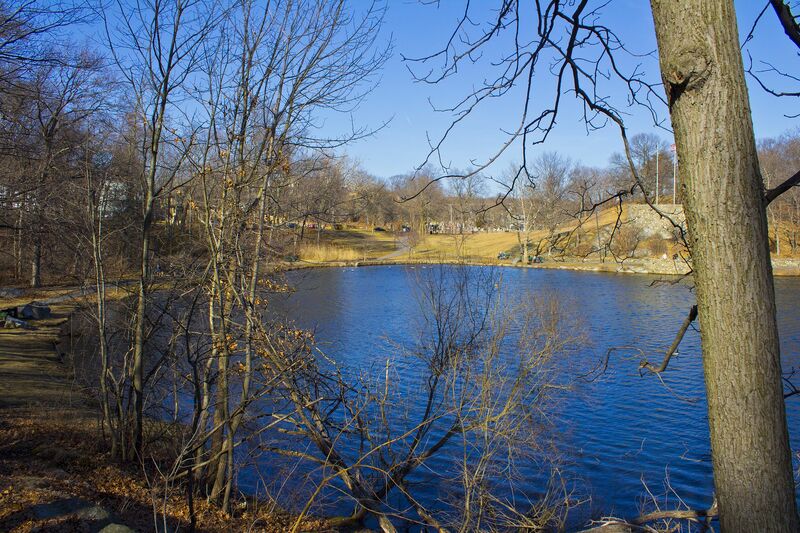 According to survey results, the most used parks are Pine Banks (63%) and Amerige Park (51%) closely followed by the North Strand Trail (41%) and Fellsmere Park (41%); 79.69% of respondents said that they would use Malden’s open spaces if they knew more about them. 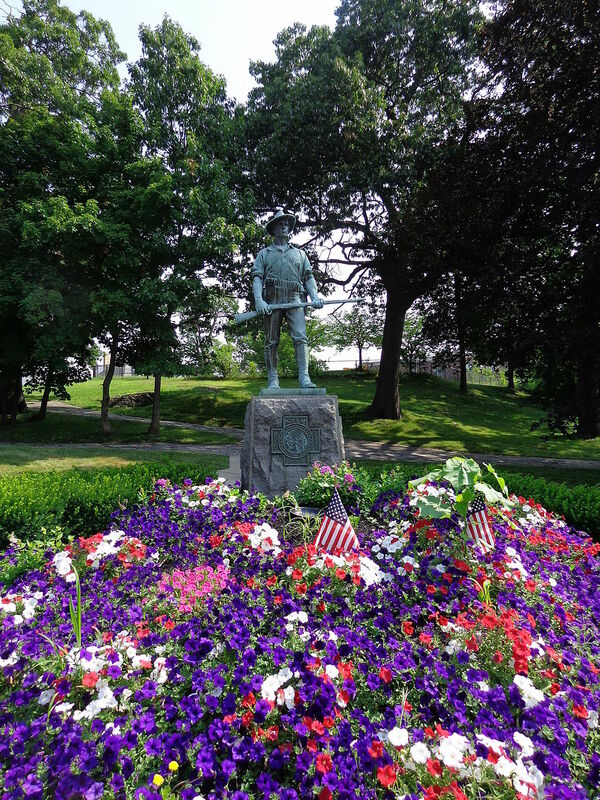 For a list of the city’s parks and green space see here. 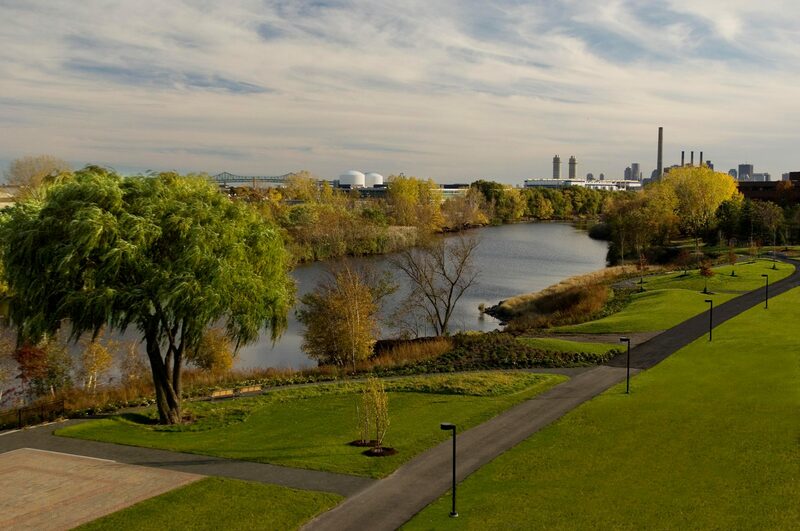 The surveyed residents said they desire additional outdoor features including bike trails and dedicated bike lanes (38%); a Malden River Walkway (37%), a public entertainment plaza (36%), more park amenities including lighting and seating (35%), additional children playgrounds (34%) and additional community gardens (31%). The survey revealed that 44% of the respondents requesting more athletic fields with soccer fields topping the list. The overwhelming number of responses (84.67%) was positive about the city of Malden focusing on open space. About 59% responded favorably towards more space attributed towards athletic fields and 61.35% for more space attributed to playgrounds. The majority of the respondents, (84.67%), would like to have a continuous path along the Malden River. During the public forum, people shared their opinion of their top two priorities from a list determined by the survey results. This list included improvements of management, amenities, construction, and city ordinances for each of these goals. These priorities of each goal will be accomplished by the end of this seven-year update. The committee is planning to complete a new plan in June. The plan must be approved by the State Executive Office of Environmental Affairs. Members of the Open Space and Recreation Plan committee, which includes residents, City departments responsible for overseeing and maintaining parks, and representatives of organizations and community groups, are: Prisco Tammaro (resident), Nick Pernice (Malden Redevelopment Authority), Bob Knox (Director of Public Works), Brian Creamer (Walkability Committee), Steve Winslow (Bike to the Sea), Bob Rotondi (Little League), Joe Levine (Recreation Coordinator), Michelle Romero (City Planner), City Councillor Barbara Murphy (Ward 5), Marie Shea (Challenger League) and Brian DeLacey (resident). Wallace Park is located next to the Beebe School and includes a recreational area with a small playground and concrete play area. The next public forum will be June 12 at 6:00 p.m. at the Senior Center for comments on the draft plan of Complete Streets. This plan will design traffic safety for pedestrians, bicyclists, and motor vehicular drivers. Malden has very limited protected open space for recreation and health. According to the New York Times, studies indicate that a healthy environment reduces stress and improves quality of life. The New York Times published an article that highlights the benefits. Malden could be such a better community if the children and families get to relax in playful, safe and high quality environment. Open Space makes a city more beautiful, provides cleaner air and encourages community. Making the best use of the spaces we have should be priority, so a view to multi-use should be a guiding tenet. Malden has some beautiful mature shade trees which are getting cut down because of age. A plan to replace them needs to be a priority. 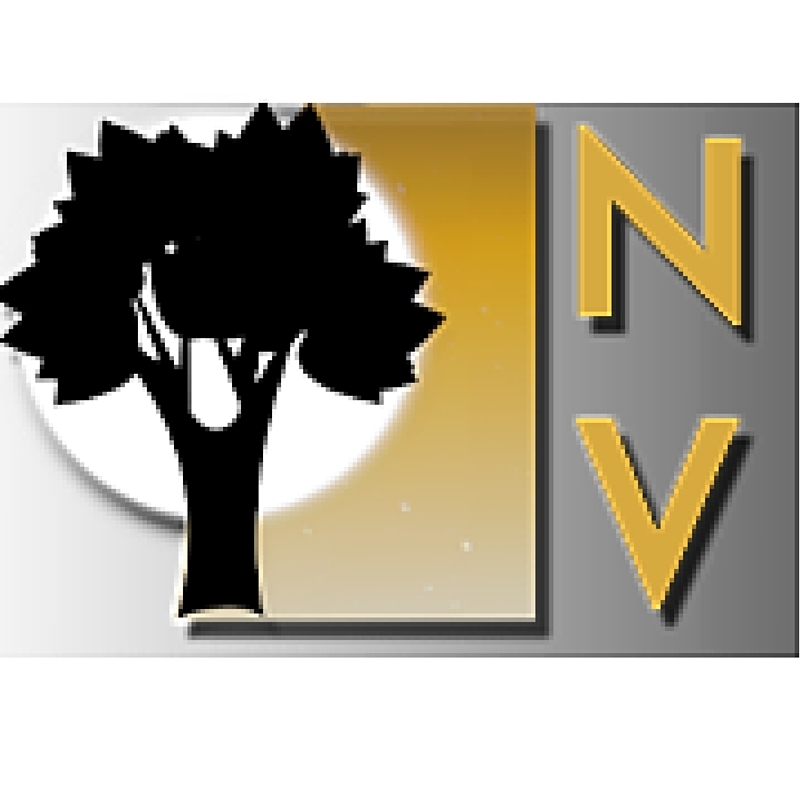 Large native shade trees increase real estate values for entire neighborhoods, lower crime and asthma rates, absorb stormwater run off, clean air, cool and humidify the air during summer, decrease wind in winter, and help fight climate change by absorbing carbon dioxide. Trees are not just a decorative after thought, but are vital to the planning and infrastructure of a vibrant city. The area along the Malden river is an underutilized gem and could come to life with some mixed use housing and small resturants, coffee shops, specialty markets. I can remember sneaking into the Malden River about 10 years ago and kayaking down to the locks in Everett. It would be great if there were more places to put in (that it was okay to and you didn’t feel like you were being illegal by doing so) and more businesses/restaurants that looked out on it. I would love to see walking trails along it. 1 Comment on Malden residents willing to go green for green.